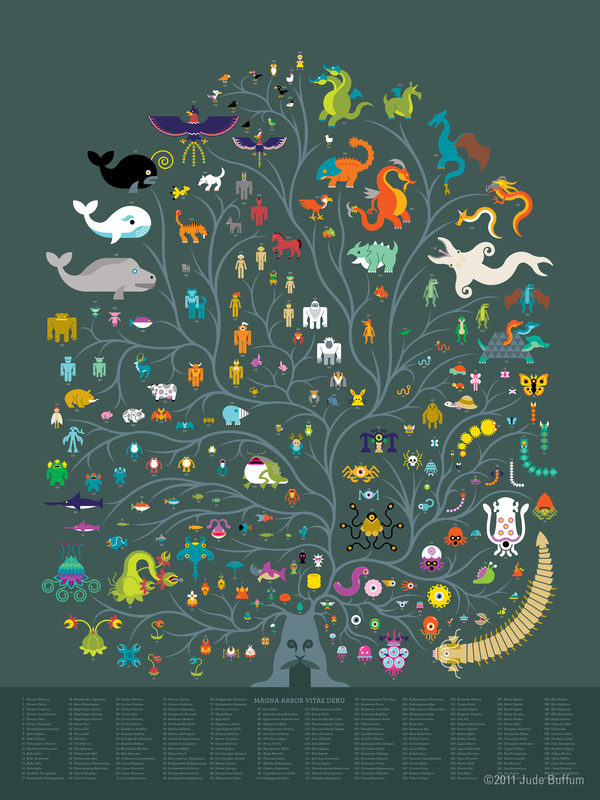 This phylo tree infographic of fantastical creatures is awesome. Called “Magna Arbor Vitae Deku” and totally worth clicking to see it close up! 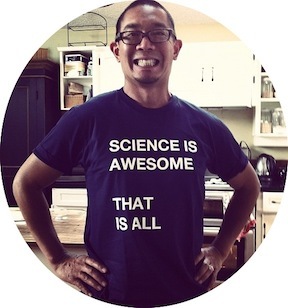 By Jude Buffum. Also available for sale.